The heart of Yorkshire, or West Yorkshire to be more precise, famed for the football glory days of the 1970s and a bustling Metropolitan centre, Leeds is home to so many of the catered venues and we just had to talk to you about this wonderful city and what it means for us a company to work alongside our friends and partner businesses here. There is so much to see and do in this city that we really can’t cover it all in the limited space and the time it would take as well. So here is our guide to this great city and some of the venues that we have the pleasure of working with. Leeds city centre is full of art, from the great galleries to the modern art available on the side of buildings! A forward-thinking city that really goes about creating a welcoming environment to artists from across the land. The recently refurbished Leeds Art Gallery has the best 20th Century collection outside of London, and the Henry Moore Institute is a celebration of sculpture with regular features changing all year round. 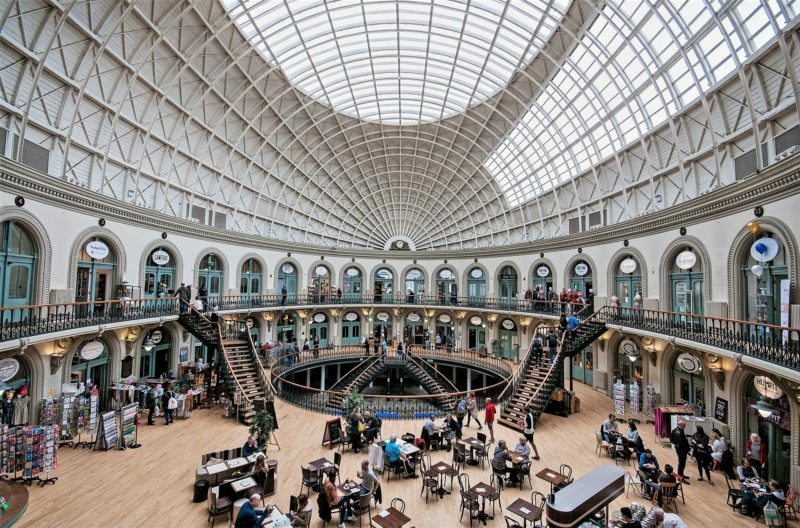 Outside of London, Leeds is only one of four cities to be home to both an opera house and ballet company whilst the city also excels in throwing productions at Carriageworks Theatre in the centre. When it comes to spending time outside, like most of Yorkshire, Leeds celebrates the green like few others. Roundhay Park is one of the largest city parks in Europe, whilst Temple Newsam is one of the great country houses of England set within a Capability Brown landscape. A wonderful spot for a wedding photo or two! 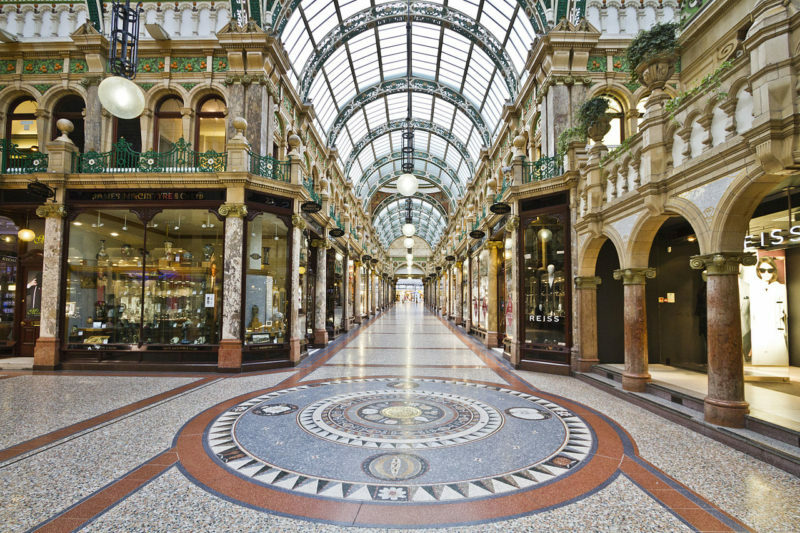 Naturally, as one of the UK’s largest city centres, Leeds has an array of shopping areas and quarters to take advantage of, perfect for buying last minute wedding gifts or a christening present as well. From Kirkgate market where Michael Marks (Marks & Spencer) opened his Penny Bazaar in 1884 to the wonderful independents found in the Corn Exchange and multiple arcades that make Leeds the city that it is for the independent character and spirit that it is! Celebrating a wedding in Leeds and are looking for the perfect location to share your day? Well, we work with some of the best hotels, boutique apartments and venues for wedding catering in Leeds and the surrounding areas so we know we can suggest some of the nicest locations. 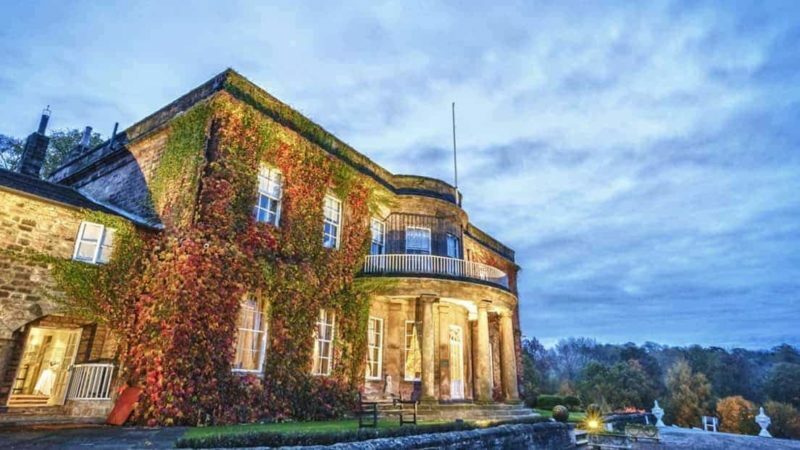 We’ve had the privilege of catering weddings, birthdays and different events across Leeds and we have even had the pleasure of working with the great team at Wood Hall Hotel. A perfect venue set just a few miles from the city centre and yet the country house is in its own little world. Stunning landscapes and scenery set it apart from so many areas in West Yorkshire for a wedding event and the event rooms really fit the bill. The Met Hotel is a staple of the Leeds wedding scene and its celebration and event rooms house some of the most exclusive weddings in the city centre. A true spectacle for those looking to celebrate their special event. Home to one of the first mills at the heart of the industrial revolution, this rustic grade two listed mill, famous for its amazing beer and its years of heritage make the Northern Monk a real treat for those looking to create a different feel for their wedding/birthday/party celebration. The second floor is home to the main event area and is the perfect blank canvas to stage your celebration. The Faversham is set on its own grounds on the outskirts of Leeds City Centre, and it’s a far cry from your traditional wedding venue but the team here really understand how to make any event truly special. At the Yorkshire Catering Company, we have made no bones about being from Yorkshire and being proud of it. One half of our team are from Wakefield, whilst the other is from Leeds. This has a huge influence on how we approach our catering and the services that we offer. 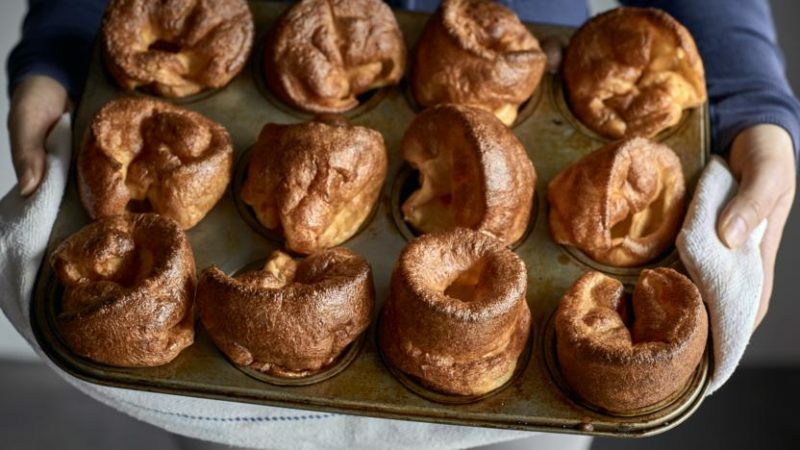 Yorkshire is home to some of the most iconic dishes, ingredients and recipes the UK has seen. From tea (which is now used as a dressing in cakes) to Henderson’s relish, we show that we can be inventive and insightful when it comes to preparing unique courses for any kind of event. Whether you’re looking for a wedding caterer in Leeds or someone to come and manage your office party catering or who knows, a kids party, what we do is get an understanding of who you are and tailor each and every menu to your needs. A vastly cosmopolitan city and a jewel in the crown of Yorkshire, we feel that when we produce a menu for party catering in Leeds for example, we showcase some produce that is universally loved and sought after, it’s how we bring something to the table that others can’t quite easily do. We do this because we have an understanding of the marketplace and how that generates a different menu and taste sensation for different groups of people. Looking for a caterer in Leeds? We’re the team to call. Our head office in Wakefield is a short drive from Leeds centre and we even the onsite facilities to create a sample menu that will give you a clear idea of what we can achieve for your event. Whether you’re looking for something simple and sweet for a birthday party or something more decadent for a wedding, or even something themed for an office event, we’re the team that can help.